Access to operation management is essential for your business, but interrupting customer transactions to get information needed can be detrimental. 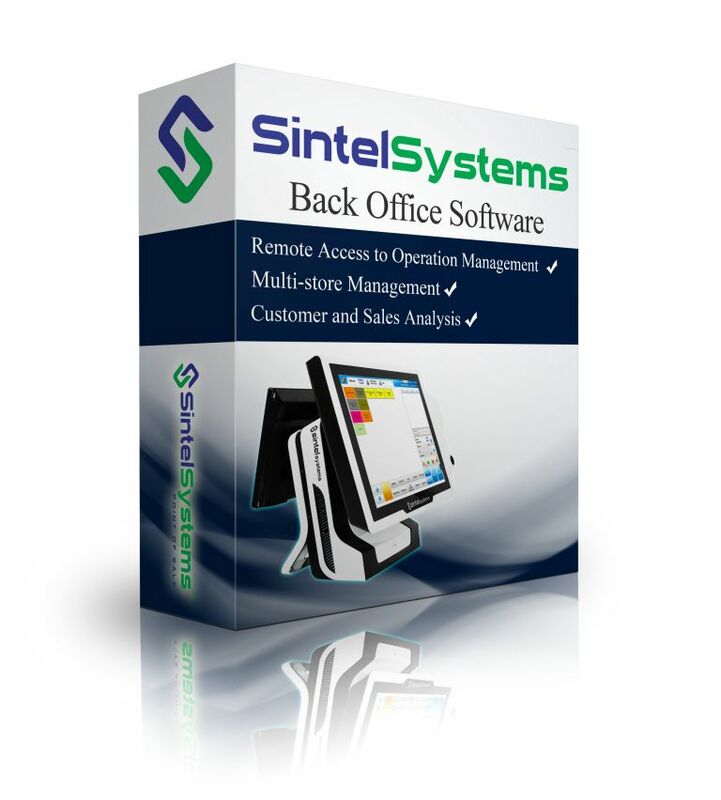 Sintel Software Back Office software allows you to see employee time sheets, manage inventory, and analyze sales reports from any location. The software also allows for multi-store management for franchises. Don’t have an office? Not a problem. 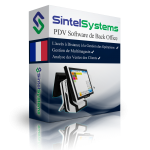 Sintel Software Back Office Software can be installed directly on your laptop. 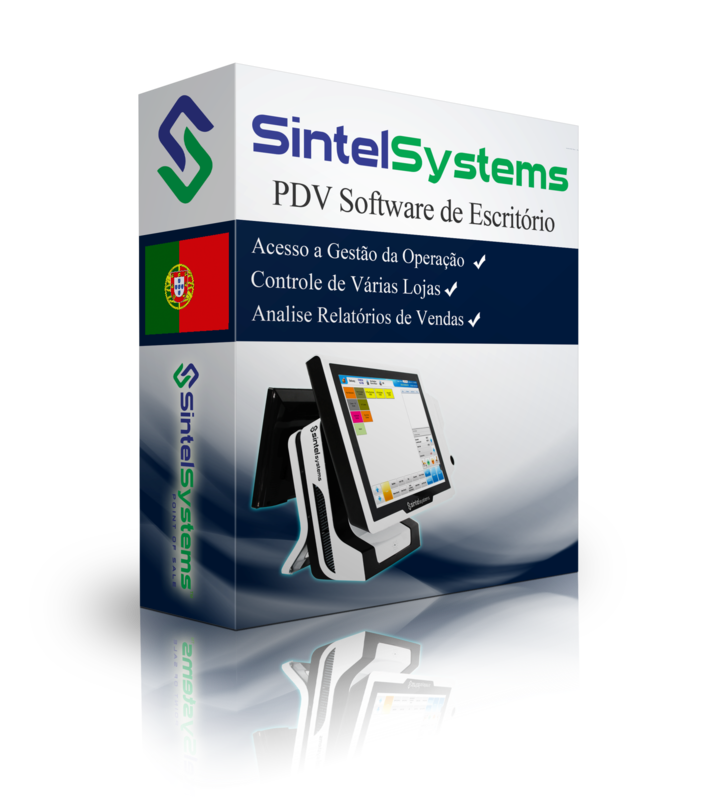 As long as you are a part of the store network, you can access their database.